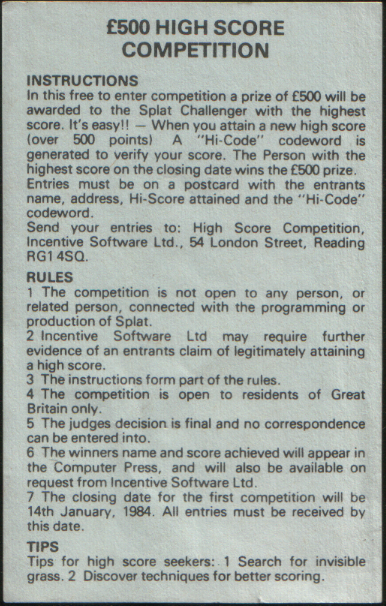 Remarks 4th place in the C&VG 1983 Golden Joystick Awards - Best Original Game. 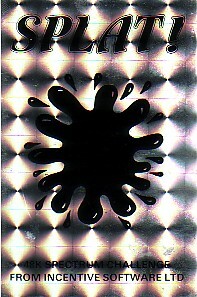 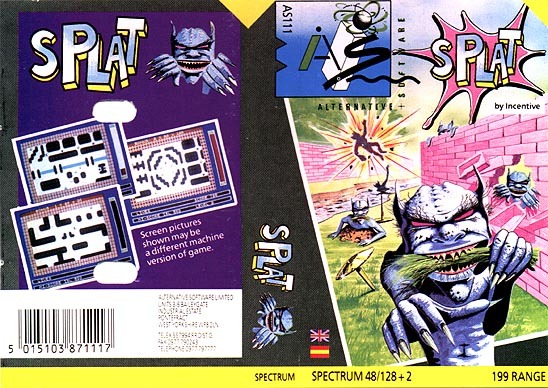 Splat! 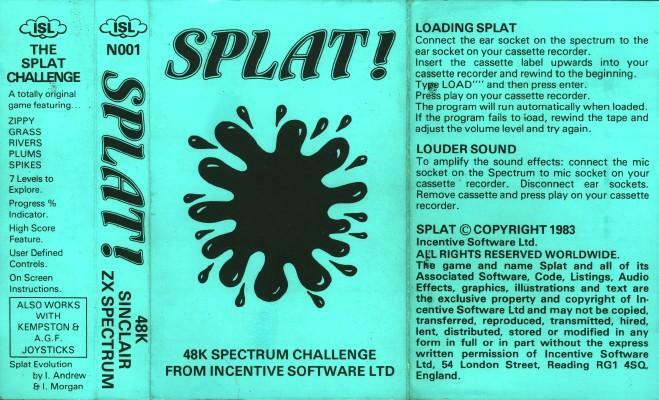 came with a £500 prize. 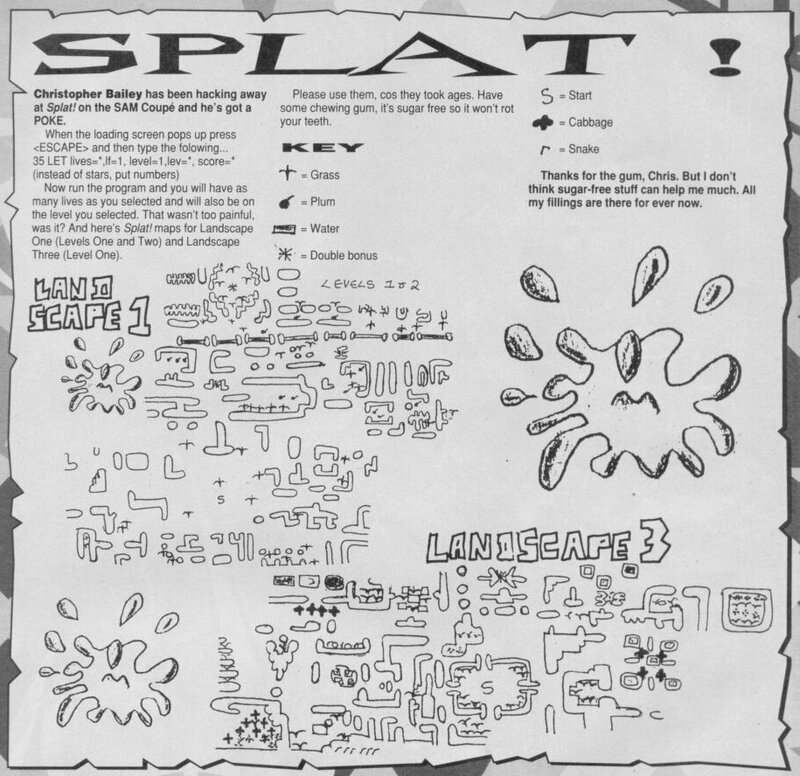 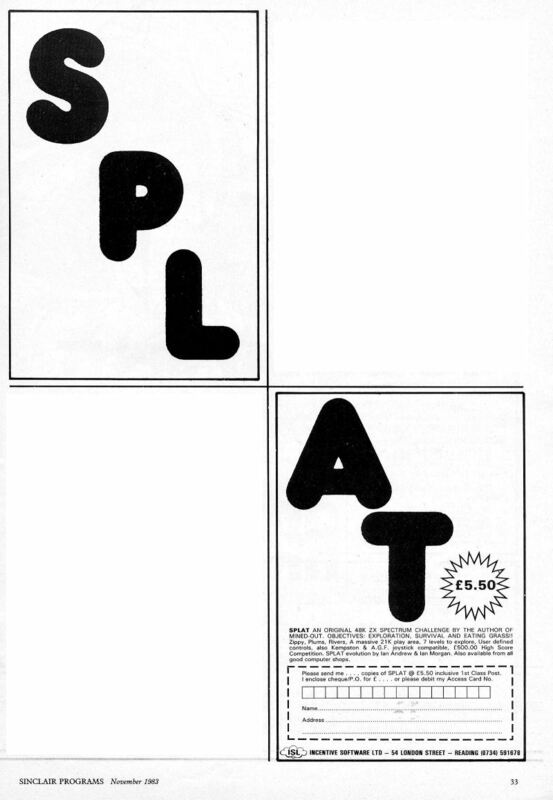 Ian Andrew - founder of Incentive - says that Splat! 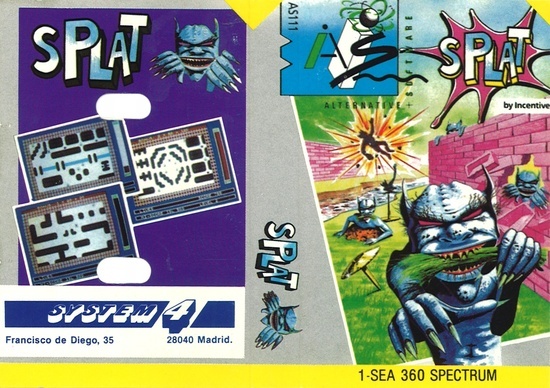 was the first game to offer a prize.